Main Informations: How to open personal folder at Outlook ( 2010 or 2007) startup? 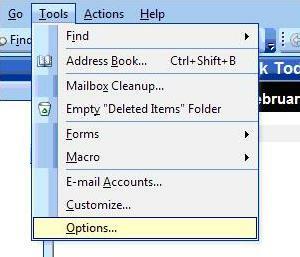 Do you want to open a personal folder when you open your outlook 200-2010? This is very simple.